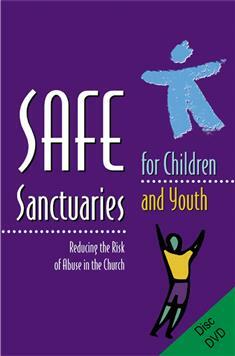 Following up on her two bestselling Safe Sanctuaries manuals (Children and Youth), Melton now brings you a DVD to use in training and in raising awareness in your local congregation. The key segments address the "Why" and "How" of developing and implementing a policy to reduce the risk of abuse in your church, and provide necessary forms to use in the process. Also includes an interview with Joy and real-life stories from diverse congregations.